Claro AudioNote is a simple, clear application that is easy to use and won’t get in the way of following the lecture or listening back to your notes and proofreading. 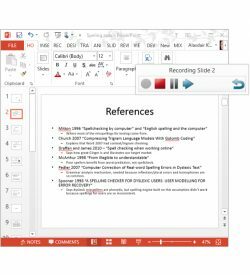 Recording lectures and making audio notes is great for students. 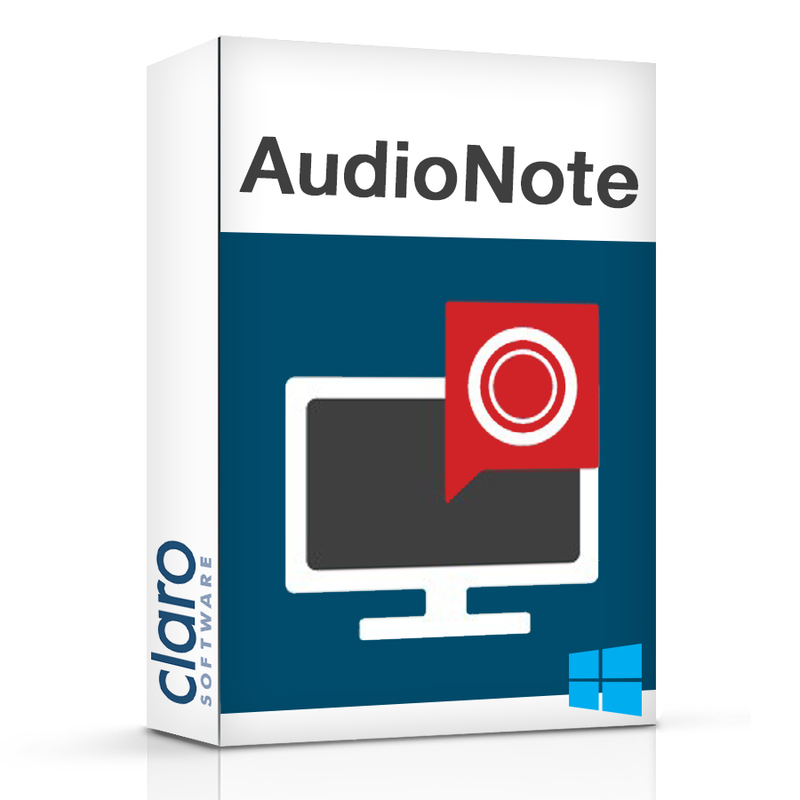 Claro Software’s Claro AudioNote makes it easy to listen back to any recording, from one made on a dedicated recording device to one made on a ‘phone. 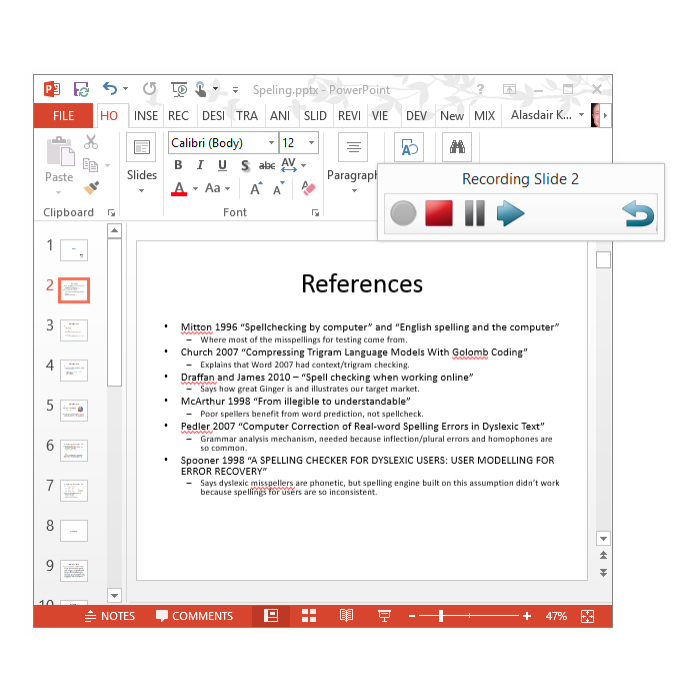 Students can also record lectures on their laptops or Windows tablets into audio files for later use or even straight into the slides in a PowerPoint presentation or at a particular point in a Word document. 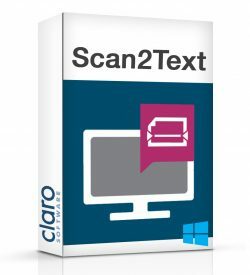 Use it as a personal scribe, or in lectures as a notetaker. Jump from index mark to index mark. Mark each slide or each important section, then jump straight there when revising later. 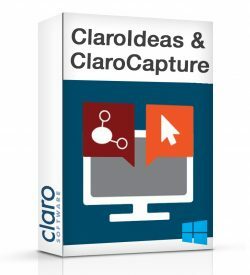 Great for working with long lecture recordings. No limit on number of index marks. 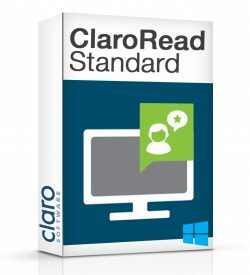 As many index marks as you made can be accessed. Split up a long recording into bite-size chunks. 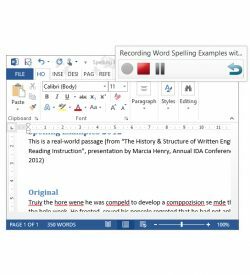 Open straight from your Olympus recorder when it is connected by USB – no laborious file copying through Windows Explorer, just select the audio recording you want and play it straight away from the device. 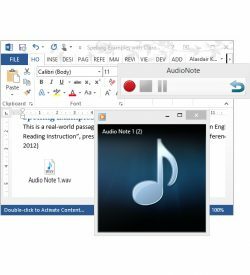 Playback Support For All Common Audio Recording FormatsPlayback support for all common audio recording formats – MP3, WAV, WMA, M4A, AAC. Listen to recordings made in any Android or iOS app, or straight into a laptop or dedicated device. 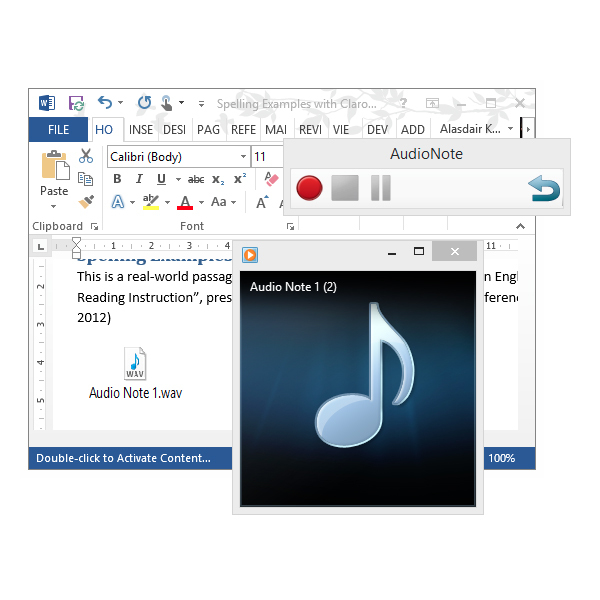 Listen to recordings and audio files downloaded from the Internet. 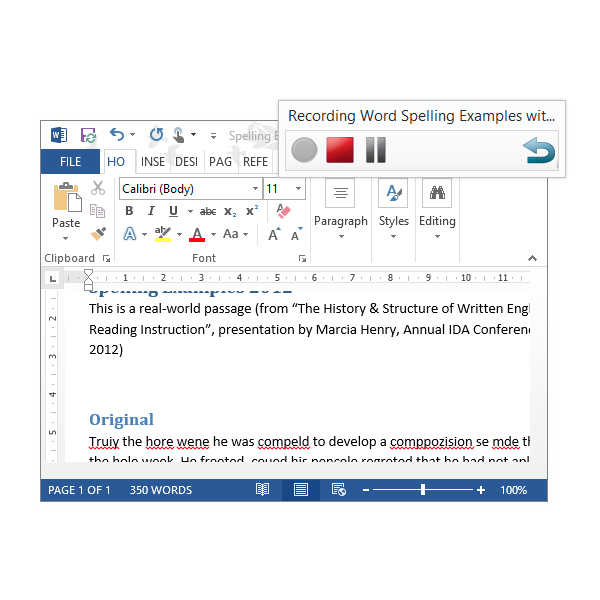 On-top means you can get to it easily to pause or rewind while you need to, without breaking your concentration trying to hunt down the toolbar. Big bookmark and toolbar buttons let you use it on your Windows touchscreen tablet and quickly and easily.